The Incredibles are back! 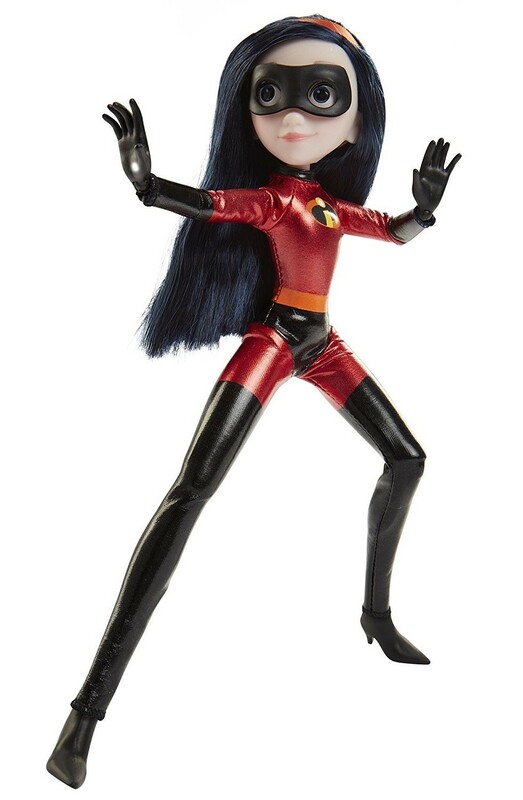 Violet Parr (also known as Violet of The Incredibles) is the eldest child of Bob and Helen Parr; she can make herself partly or completely invisible or create a force field around herself or in some distance. She's not quite sure how she feels about being a superhero... but as she builds confidence, she's ready to show what she can do! 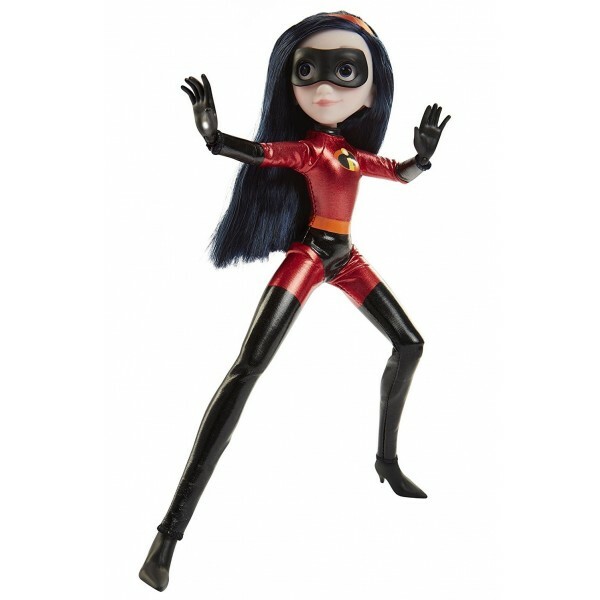 This fully articulated Violet costumed action figure stands 11 inches tall and features a removable face mask and highly detailed fabric costume making her ready to take on whatever super villain comes her way!